A lifelong resident of Frederick County, I have seen many changes to our small town. While still having that small town feel, Frederick County has grown by leaps and bounds. 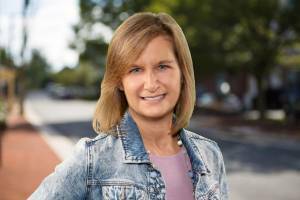 I first earned my real estate license in 2002, serving those in and around Frederick County. I recently spent a couple years away from real estate, to focus on my children, before getting back in 2016, to the business I love so much. I originally entered real estate because of my own personal experience buying my very first home. It was such a positive experience for me, as a single parent making the biggest purchase of my young life. My salesperson (it was new construction) and my lender made such an impression upon me, that I knew I wanted to do the same for others. Joining Century 21 Redwood Realty and The Allwein Team in 2016 was the best move I have ever made as a Maryland Realtor. The passion and commitment that the Redwood franchise and The Allwein Team possess is like none other. This career has been so rewarding. I truly love helping others navigate the process so that they may realize the dream of owning their own home. While I especially love helping first time homebuyers, I also enjoy helping sellers prepare their house so that they may earn the best return on their investment, as well as helping them through the process of moving on to their next new home. 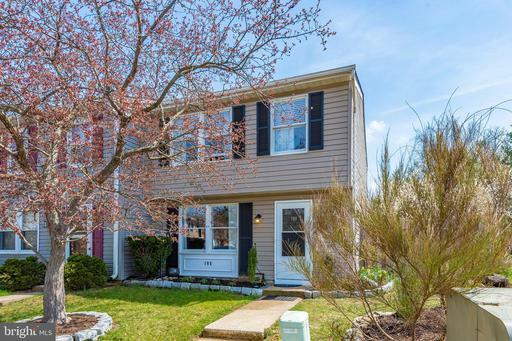 I have had many clients over the years – first time homebuyers, sellers looking for their next big home for their growing families, sellers looking to downsize, buyers new to the Frederick area, and sellers who move out of the area altogether. Regardless of your situation, I am ready and able to help you. You and your situation is unique and that is not lost on me, so let me help you and your dream come to fruition.